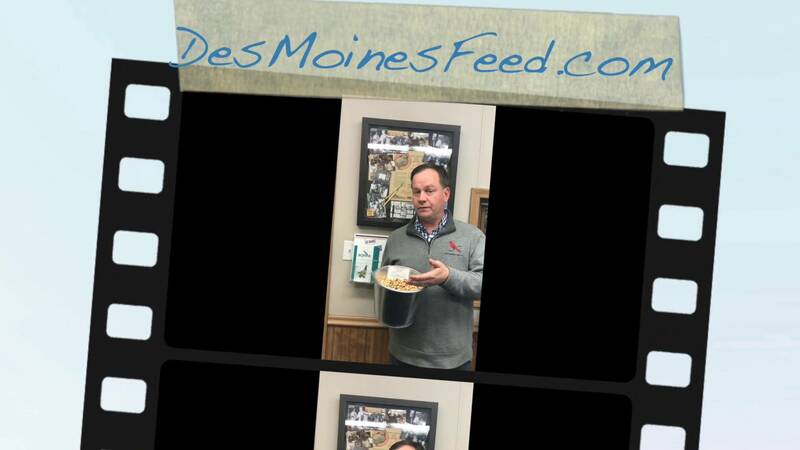 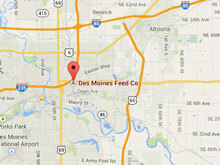 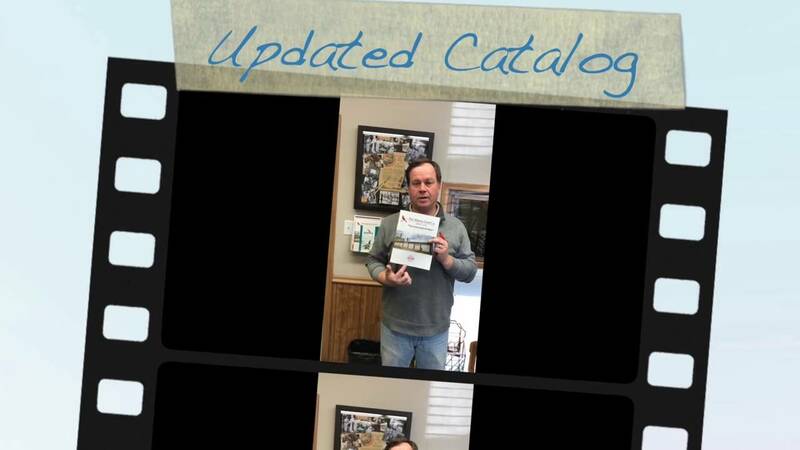 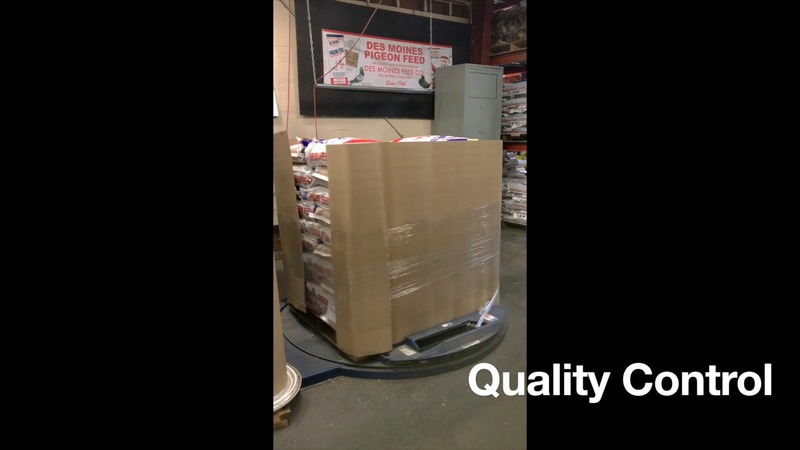 Des Moines Feed Co. is committed to providing the cleanest mixes in the industry. 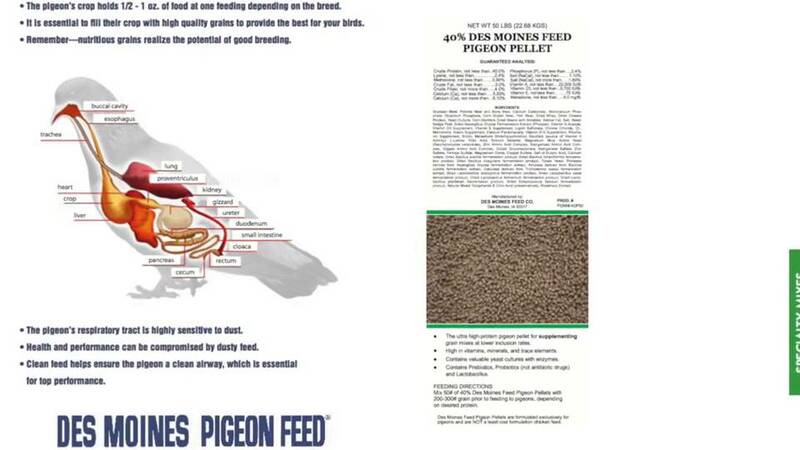 This will give your birds the most nutritional meal. 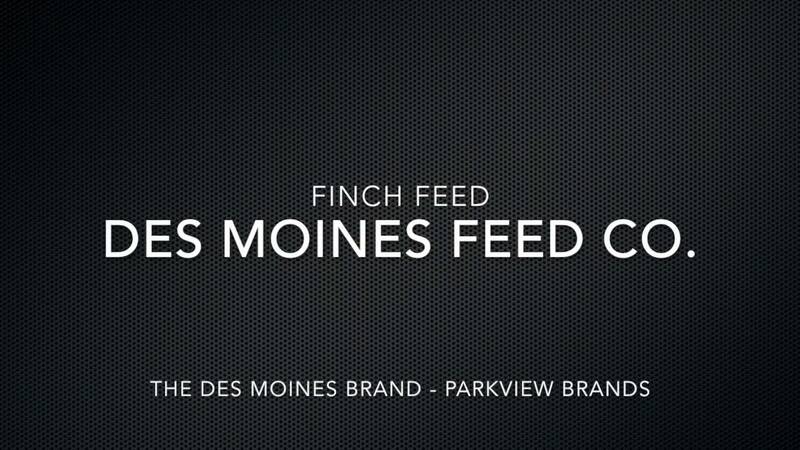 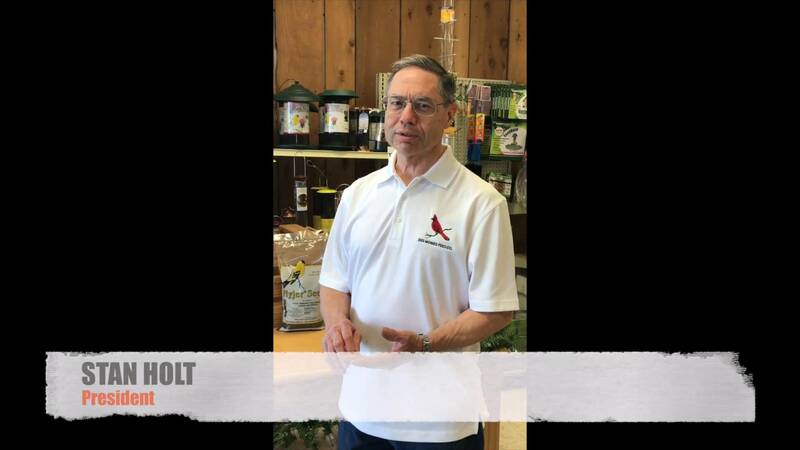 Watch our industry experts inspect every load of feed and see our inspection process to produce clean, nutritional feed. 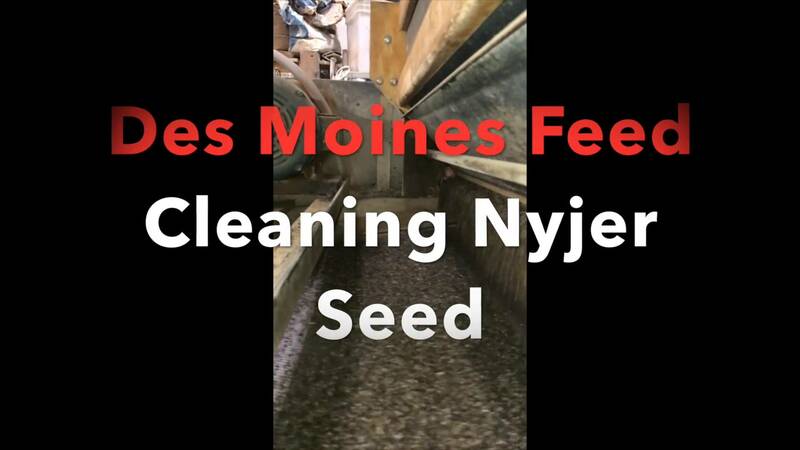 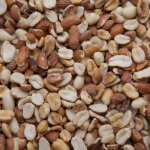 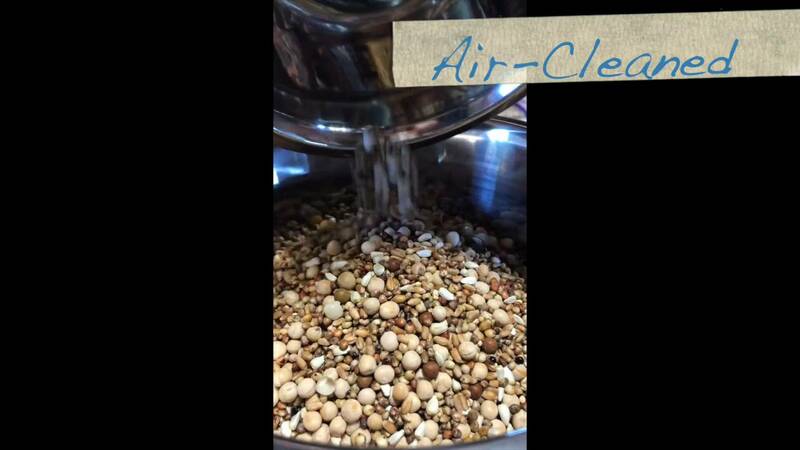 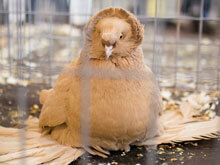 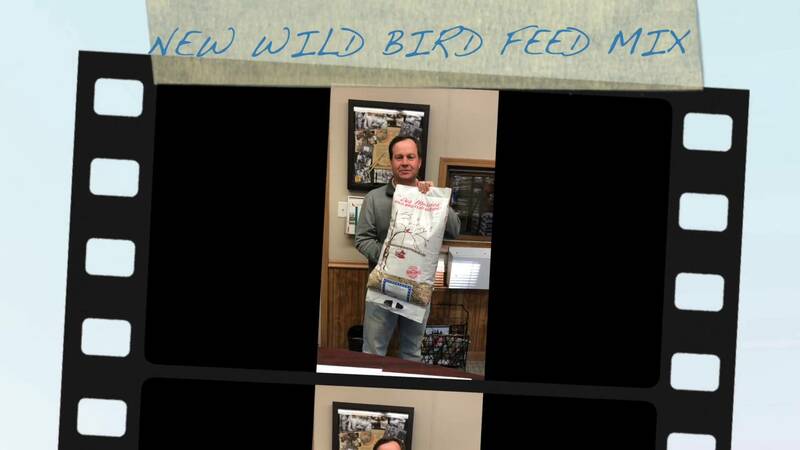 Why you should use Air Cleaned Feed from Des Moines Feed Co.